Looking for a professional dentist shouldn’t be rushed. Remember that you owe it to yourself to ensure that you’re trusting the right people to help you look after your oral health. Going to the wrong individuals will only cost you more and worse, lead to serious health problems you could have otherwise prevented. Ask for recommendations. In case you’re moving to another location, you might want to ask your current dentist for recommendations. 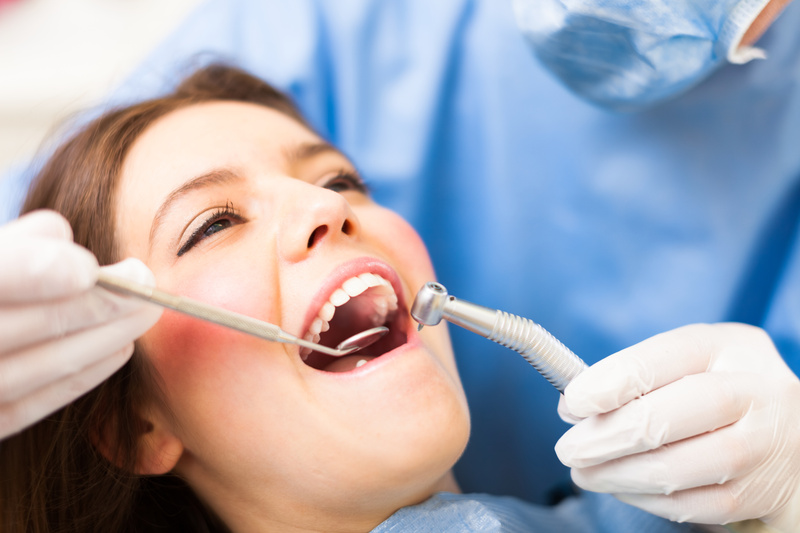 They probably know trusted dental professionals or even emergency dentist near your new home. 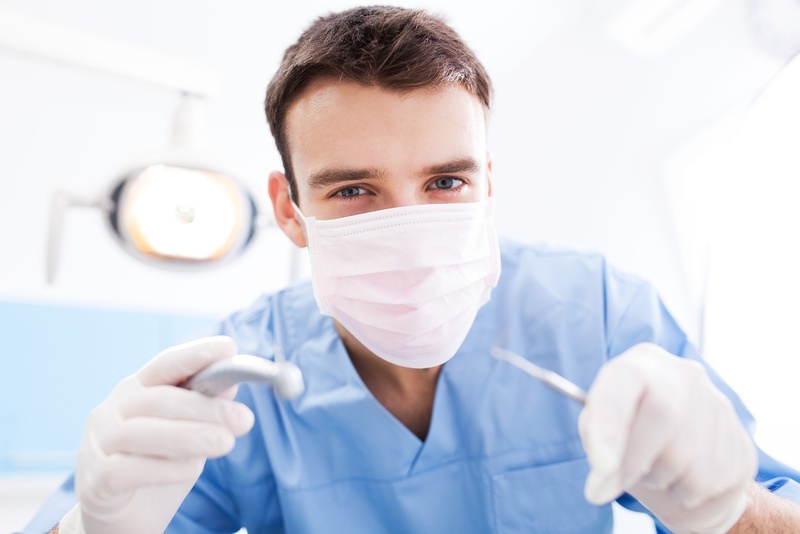 If you don’t have a current dentist, you can as well ask your physician if they know someone they could refer to you. Don’t forget to ask your friends and family too. They can also relay to you important information about the dentist, their staff, and their services, for example, teeth whitening. They could advise whether the team is being helpful with their concerns and are easy to talk to. Look into their experience. You’d want to ensure that the dentist has years of experience practicing the procedure you’re interested in. For instance, if you’re looking to undergo teeth whitening procedures, it will help give you peace of mind knowing that your dentist indeed specialises in it. 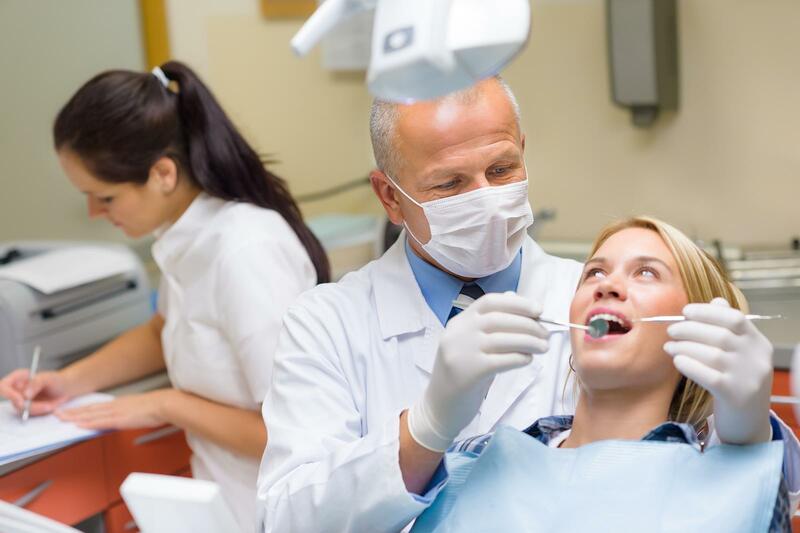 A dentist would be more than happy to talk to you about their experience with their previous patients. They would be proud to share stories from their pool of happy clients. Review customer feedback. Dentists who have kept a positive track record among their clients would be happy to share with you testimonials or even photos from procedures they have performed. You might want to get in touch with the patients when you can. They are the best people to ask if the dentist has been accommodating with all their concerns. There’s nothing wrong looking at the customer feedback on the dentist’s website, but statements coming from the patients, themselves, will always be more credible. Ask questions about the technology they use. Dentists now use state of the art equipment especially in situations where dental emergencies arise. You need an emergency dentist who would be able to assess and treat dental emergencies. They should be equipped with the right paraphernalia and skills to handle any situation, at any time. One of the first things that people notice about you is your smile. It helps a lot then, that your smile is warm and inviting. If you want to achieve a perfect smile, you need to look beyond repairing crooked teeth. It’s as well essential to keep your mouth healthy. With constant exposure to food debris along with other harmful habits, your teeth could easily suffer from damages. Coloured beverages such as coffee and soda, for one, can lead to teeth discolouration. Grinding your teeth unconsciously can also damage your tooth enamel. A professional dentist would be able to help you enhance the appearance of your smile and at the same time promote your overall oral health. They will be able to help you decide which latest technique or procedure available in the market today would best address your needs.